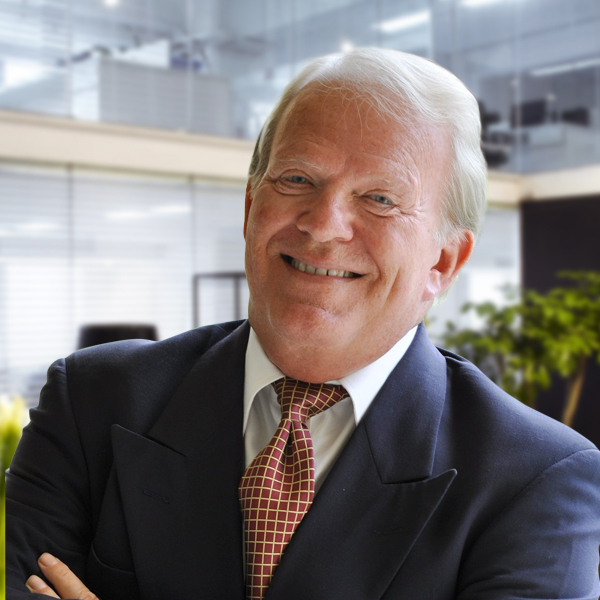 William Frank founded the Miami office of Stanton Chase in the 1980s for the sole purpose of providing the highest quality executive search services in the state of Florida. Initially, the primary focus of Bill’s firm was real estate development because his own corporate background was in real estate and large-scale community development. The firm soon expanded and diversified, however, and during his many years in executive search, Bill has now completed more than 400 engagements for a wide variety of corporations and organizations, in both the private and public sectors, and in most management functions. His specialties include real estate, hospitality, banking, and industrial. Prior to founding the Miami office, Bill was vice president of human resources for the ITT Corporation, a position he held for seven years. During his time with ITT, he had the distinction of being the youngest vice president in the history of the corporation. His previous experience included a variety of senior human resources positions—all of them employment and recruiting related—for the Allis Chalmers Corporation and for Wometco Enterprises, two other Fortune 500 companies. Combined with his tenure at Stanton Chase, Bill has more than 30 years of executive-level recruiting experience. Bill graduated from Pennsylvania State University and has been a resident of South Florida for most of his adult life.